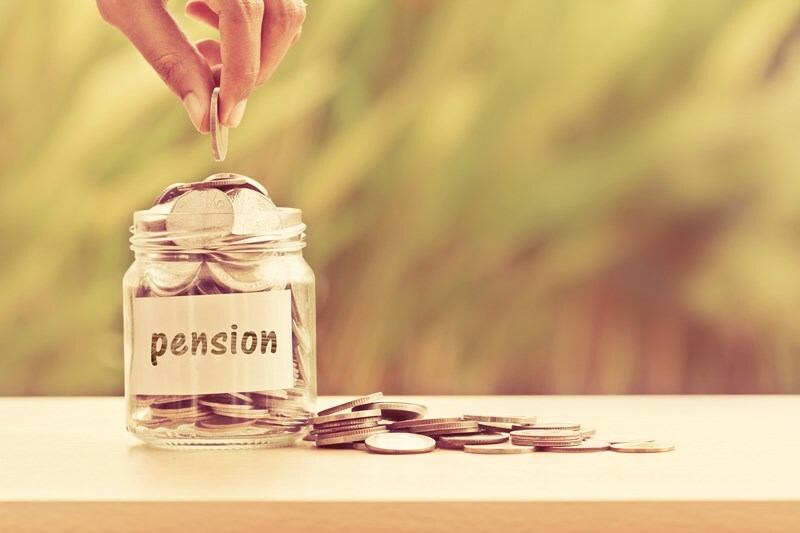 As our readers are most likely aware, there are special rules which allow individuals who set up private pension scheme(s) to benefit from significant tax reliefs when saving for their retirement. There is no overall limit to the amount of employer or employee contributions and no upper limit to the total amount of pension saving that can be built up. However, there are important limits that affect the tax reliefs available. Some pension benefits can be taken tax-free. 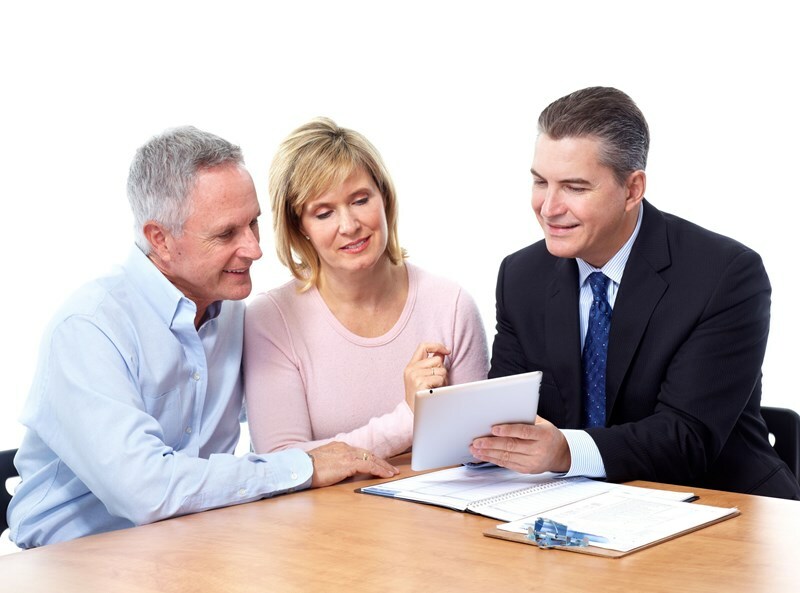 In general, you can take 25% of your pension pot as a one-off lump sum without paying tax, but the remaining 75% must be used to buy an annuity, to get an adjustable income or taken as cash (with tax due on the balance). You can also take smaller cash sums from your pension pot and 25% of each chunk would be tax free. 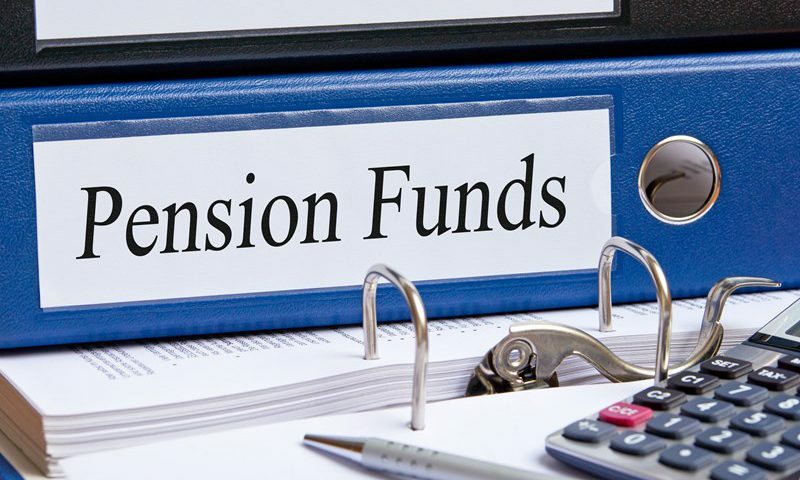 When you start to draw a pension from your fund, this is treated as earned income for Income Tax purposes and any Income Tax payable is calculated as per the usual rules. The personal allowance for the current tax year is £11,500 so if your only source of taxable income is your pension, the first £11,500 will be tax-free. There is no liability to pay National Insurance Contributions on pension income. Any tax due will normally be deducted by your pension provider, rather like PAYE on your salary. 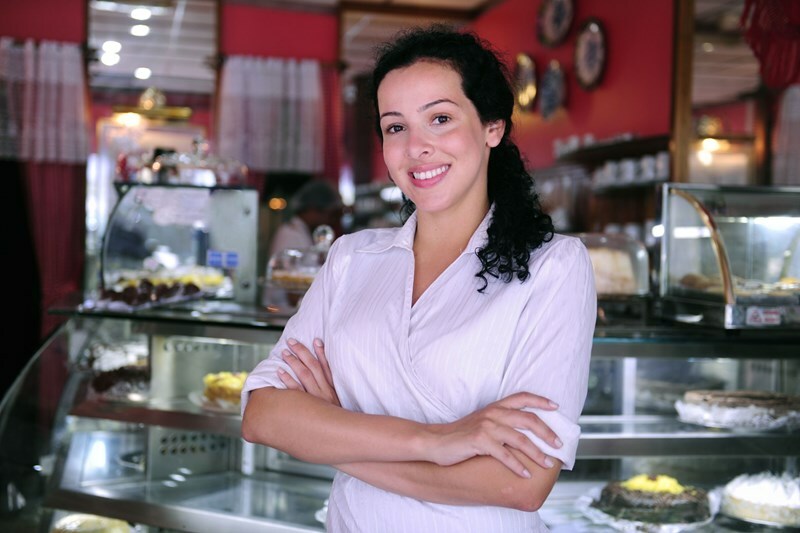 Income Tax is also due on the State Pension, as are earnings from employment or self-employment and any other taxable income received. 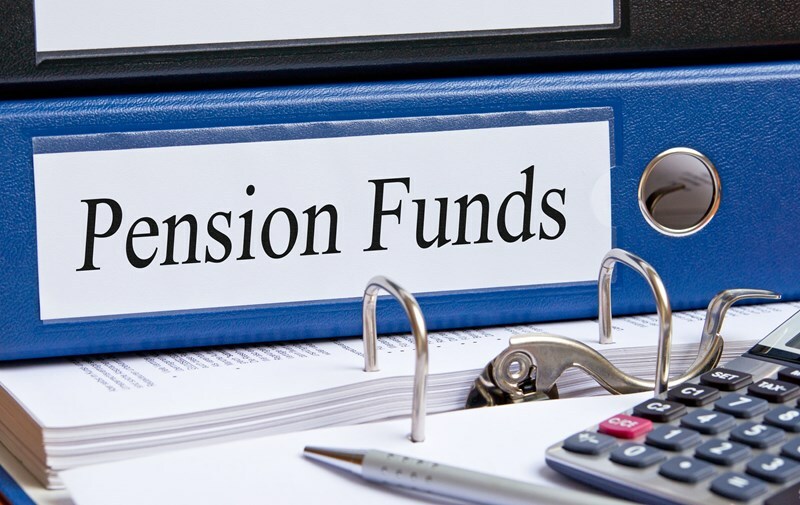 Planning note: Although HMRC should receive enough information from your pension providers to deduct the correct tax, this does not always happen as it should. If your pension receipts are significantly more than your personal tax allowance, and if you also receive the State Pension (from which no tax will have been deducted) it may pay to have your year end tax position checked; it is possible that you may have under or overpaid tax.